I could live on sandwiches like the Europeans do. Well, that's if the sandwiches are the hearty types Gæst (pronounced as Guest) makes. 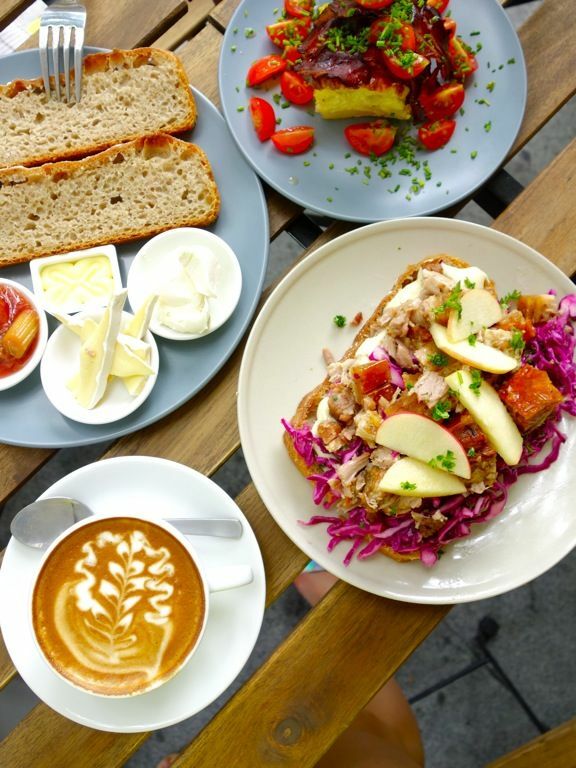 This Nordic sandwich shop in CBD is run by Danish owners Kim and Stinne and they serve freshly baked breads daily from 7am and yes, everything is made from scratch. 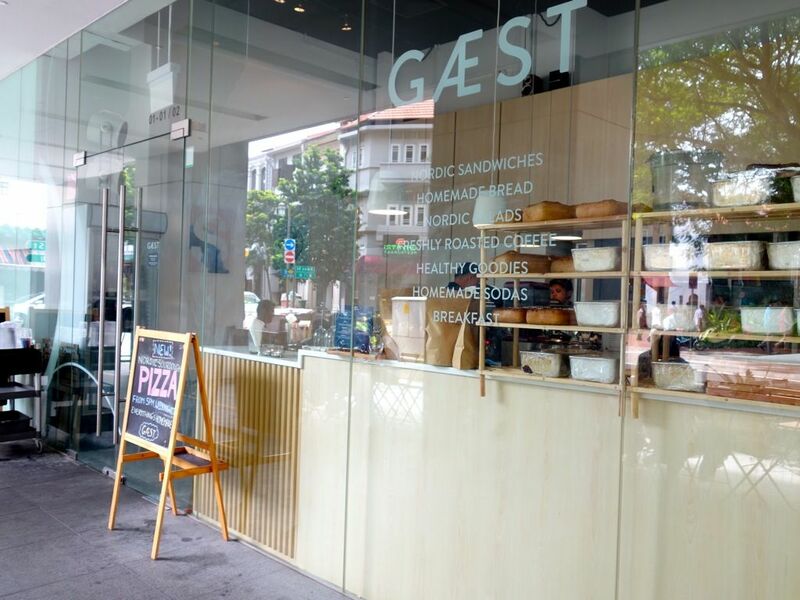 I wanted to visit Gæst before my Norway trip to get an insight of this Nordic cuisine but that didn't happen. Now that I'm back, I'll give you a comparison report. I've not seen anything remotely close to this awesome brunch I had at Gæst. But if there's anything this standard and this amount, be prepared to give up your arms and legs. The food in Norway is terribly expensive and just really meh. Back to Gæst. To tackle their sandwiches for a weekday lunch, the strategy is to dress for a picnic and to get out of office before lunch time. The small kitchen churns out limited quantities of bread and you probably gotta wait to dine alfresco while they prep your sandwich (it takes a while). The better alternative is to head there on the weekends like I did and yes they finally decided to open on Sundays as well. 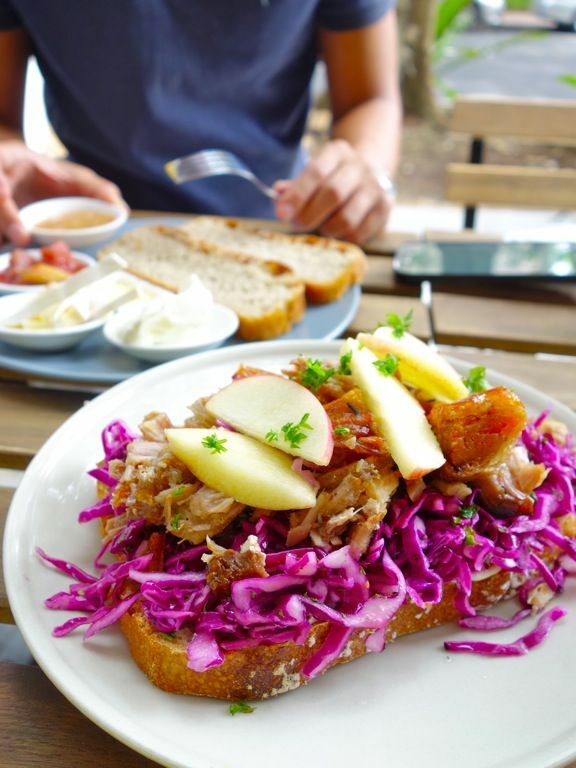 Brunch items are served from 9am on weekends and the menu is different from the weekday one. Thankfully, the signature Pulled Pork Sandwich ($14) is available on the weekends too. One simply has to order this. You gotta screw your diet plan a little or work doubly hard after digging into the roasted pork with crunchy crackling. My favorite part was the refreshing orange marinated red cabbage and with apple slices. The juiciness helped to balance the slightly dry pork that was lacking a little in flavors. I would have gone for the Scrambled eggs with smoked salmon ($15) but the other Mister C had a different idea so it was the boring Brunch Plate ($20) for sharing. 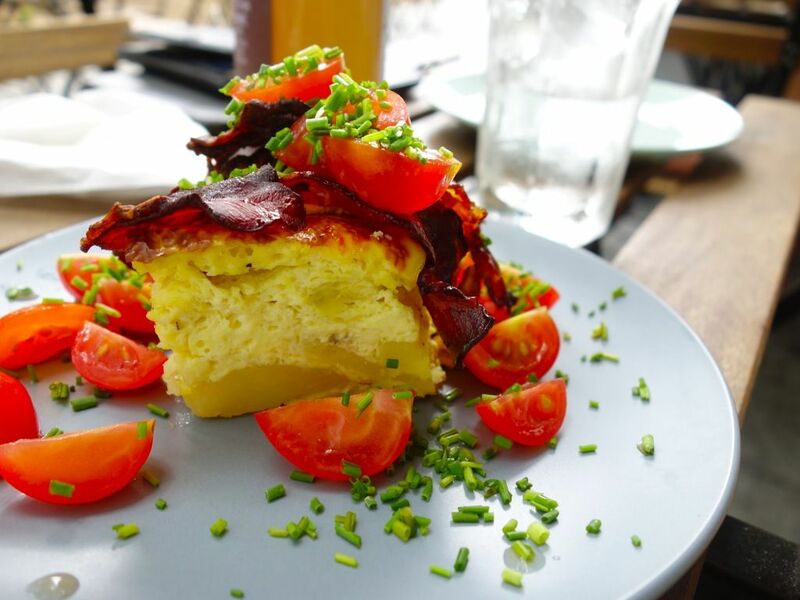 Well, I guess the supposed highlight of this dish is the Danish style omelette with potatoes and bacon. This is quite like the Spanish Tortilla in terms of concept but turned out to be more homecooked chinese fried potato egg. I enjoyed the sourdough bread on its own with the rhubard compote, brie, caramel sauce (love!!) and cream cheese. Other weekend items include Muesli ($7) and Potato Sandwich ($14), which I thought would be a great vegetarian option with salt boiled potato, lemon and salt marinated leeks, hazelnut and rye crunch with pea tendrils and smoked mayonnaise. Coffees are strong and decent enough, though a little on the bitter spectrum. I'd probably give their refreshing elderflower and rosemary soda ($5) a shot next time.